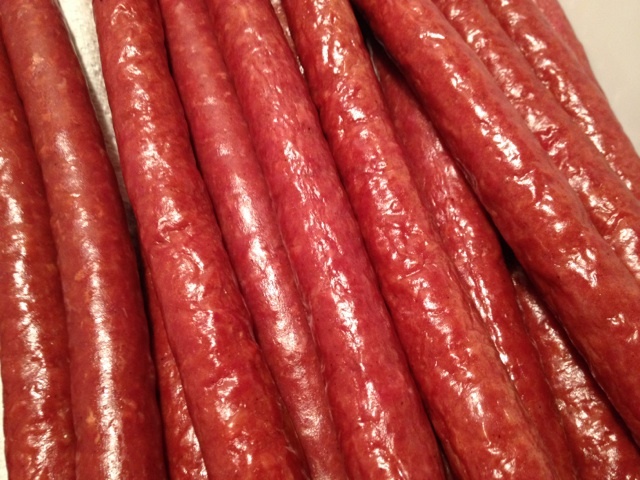 June | 2015 | sausageheavenoutdoors Enjoy making homemade sausage, Tasty way's to BBQ, smoking meats and poultry. See how northern Minnesota was settled and the life early homesteader's lived their lives and more!! Anglers are never far from a lake where they can catch walleye in Minnesota. Fish stocking keeps it that way. Stocking walleyes involves taking eggs from waters that have reproducing walleye populations and releasing newly hatched fry or small walleye fingerlings into lakes that don’t have reproducing populations. The DNR pays for its stocking effort with fishing license and walleye stamp dollars. This year, the process started April 8 in the Pike River near Tower, used eight egg-take sites and ended April 26 in Fergus Falls. Curious about walleye stocking? Here’s a snapshot, by the numbers. Eggs taken: 4,655 quarts of eggs, or 582 million eggs, close to the 10-year average. 2015 stocking plan: 286 rearing ponds get 115 million fry and 272 lakes get 296 million fry. The goal for fingerling stocking is about 140,000 pounds. 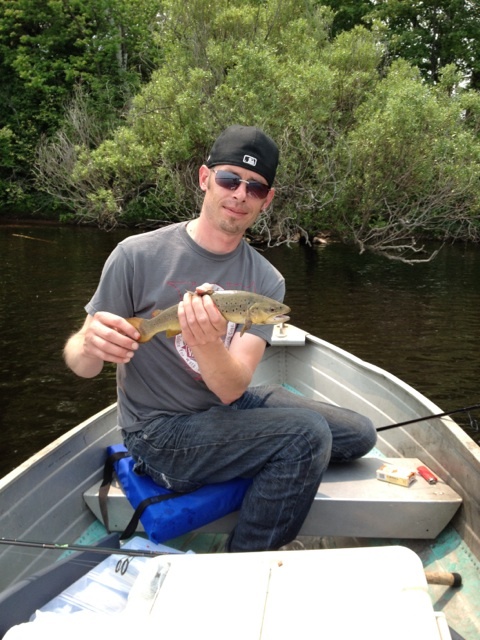 Length of a walleye fingerling; 4-6 inches. Lakes stocked with walleye [each lake usually every other year]; about 1,050, all over the state. Lakes where, without any stocking, anglers could still catch walleye; 260, mostly in the northern half of the state. Estimated percentage of walleye harvested that result from natural reproduction; 85%, with about half from popular walleye lakes like Lake of the Woods, Leech, Red and Winnibigoshish. Cost of an easy way to support walleye stocking; $5, to buy a walleye stamp, sold wherever Minnesota hunting and fishing licenses are sold. The DNR also rears and stocks catfish, muskellunge, lake sturgeon and northern pike using 11 warm-water hatcheries: and stream trout, lake trout and splake in five cold-water hatcheries. To provide youth fishing opportunities in numerous Twin Cities metro area lakes, the agency stocks bluegill, channel catfish, crappie, largemouth bass, northern pike, perch and walleye. 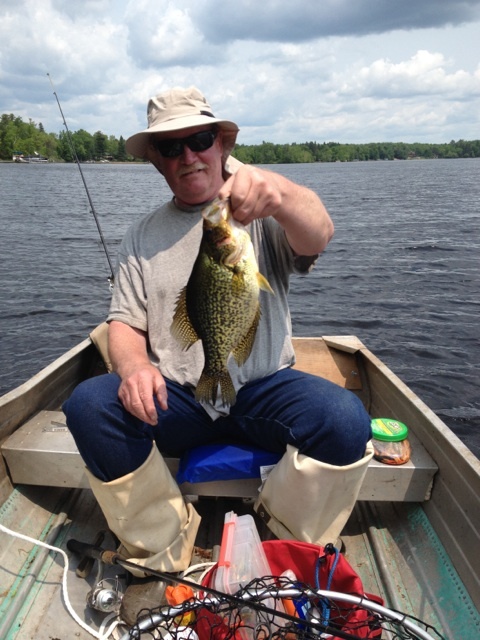 For stocking information about individual lakes, enter the lake name on LakeFinder at the DNR Fish Minnesota page, http://www.mndnr.gov/fishmn. Something I always like to have when I’m fishing are some beef sticks. This time around with a little kick to them. The thing about getting the right amount of heat that you like is not to have too much that you can’t enjoy the flavor of the meal or beef stick in this case. This was the right amount I think for most people, although I can stand a little more. But all who ate them loved them. 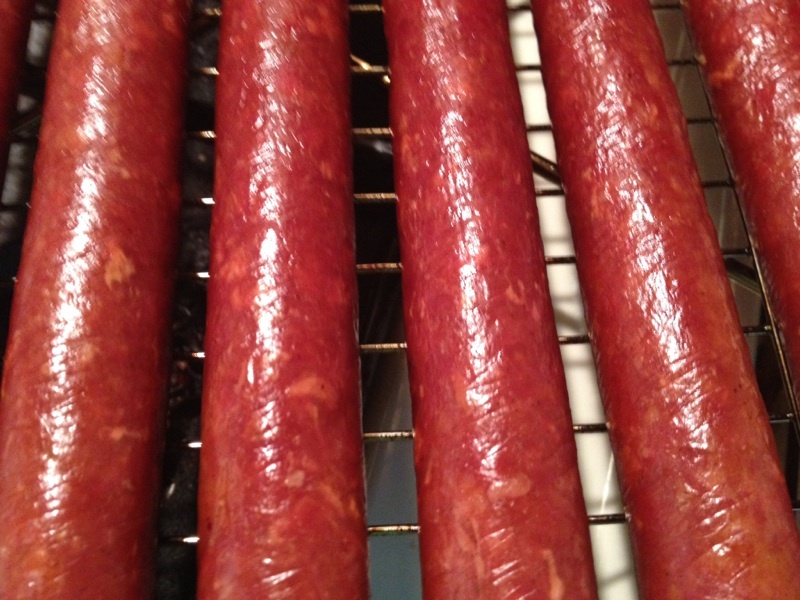 If you want to learn how to make these go to the Homemade Sausage page and give it a try. 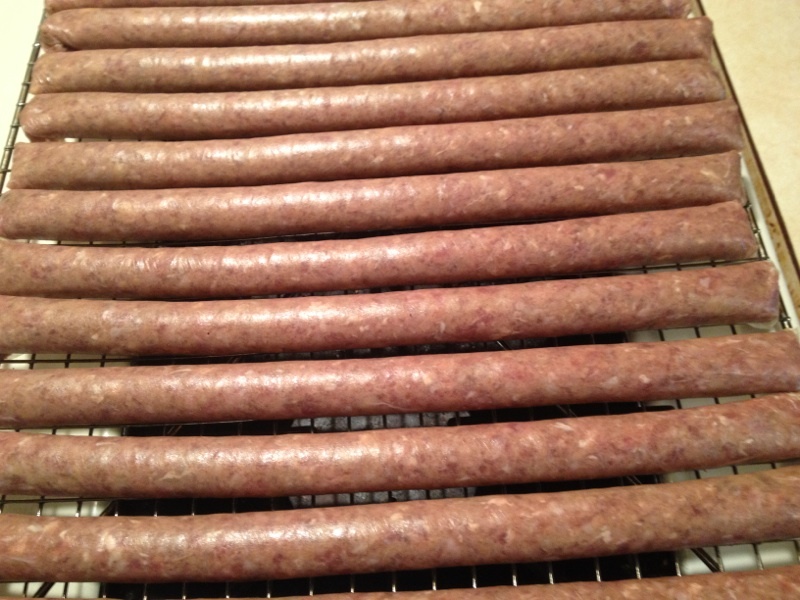 Here are some of the pics, but there are more pics in the Homemade sausage page and the step by steps to all of my sausage making. 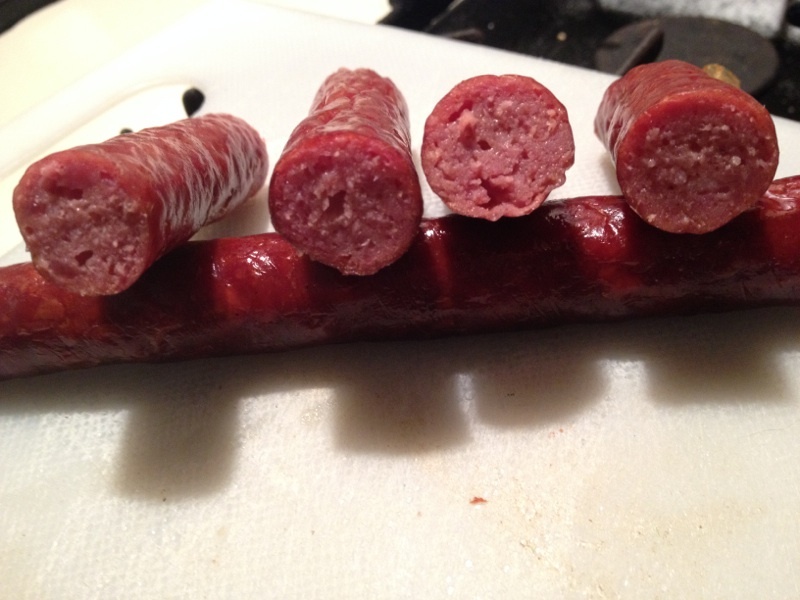 Here they are stuffed in collagen casings before they get the smoke. Here are the stick when they are all done. Great color. Of course the money shot. Like with all sticks, they don’t last long. Give it a try!!! 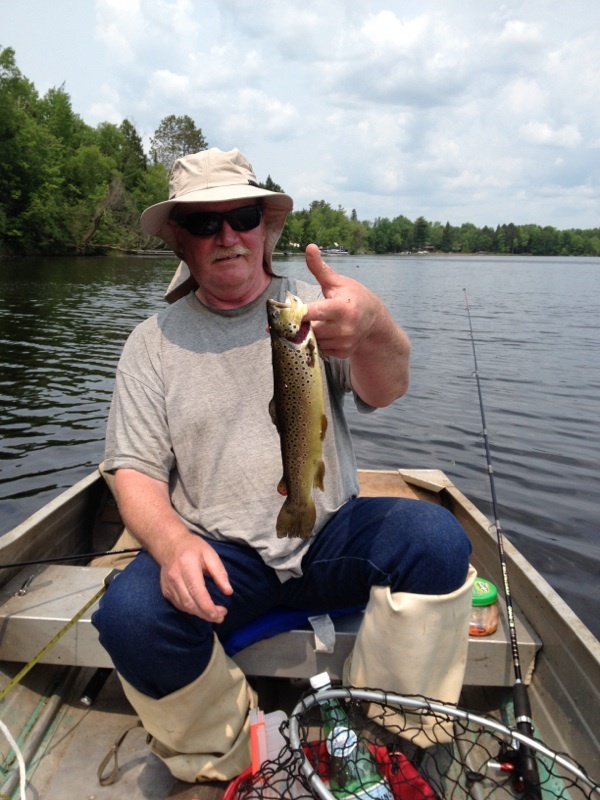 I was on Grindstone lake on Monday [6/8/15] and had a great day on the water. Tony and I went to my favorite spot for crappies but they just didn’t want to bite. Se we decided to drift down the shoreline and check out another spot. It was a area where I Ice fish for trout. There is a overhanging bush with branches right to the bottom. Caught a few crappies right away. Then had something on that took out some drag, and I thought it may be a trout or a bass. Turned out to be a 15 inch crappie. Then we noticed surfacing all around us. So I decided to toss a small spoon close to the area where I knew trout were surfacing. Got a hit right away. 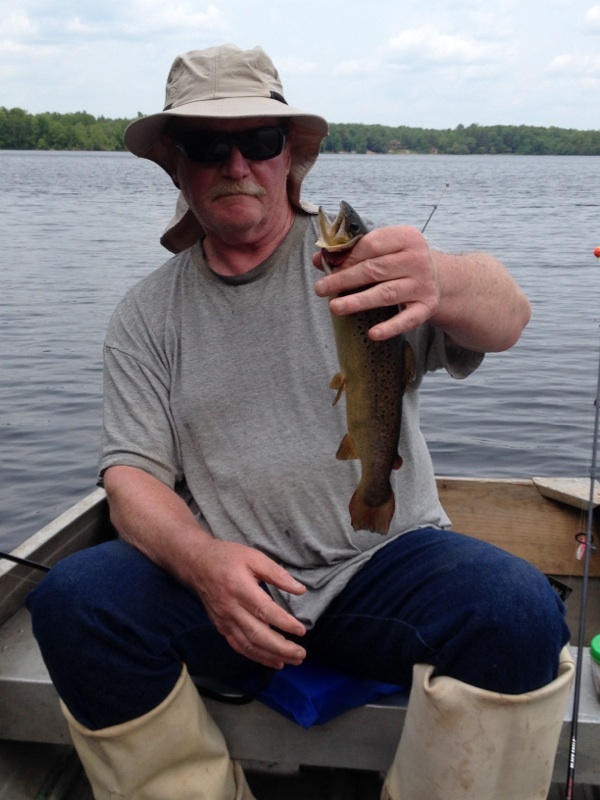 Turned out to be a nice 15 inch brown trout. So we both started to cast spoons and caught 3 more. A loon appeared near us and I knew that great bird had something to do in the action getting very slow to none all of the sudden. I decided to move up the shore some and continue casting while drifting back to our original spot, knowing the loon moved away. 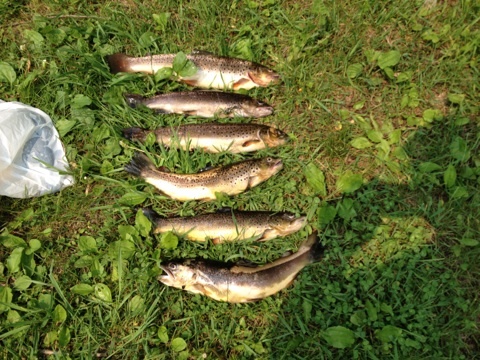 On our drift we caught more browns and lost a couple of big ones. The largest brown was 20 inches. Kept a total of 6. Never seen anything like it in all the years I have fished this lake. All browns and plenty of them. Great day.